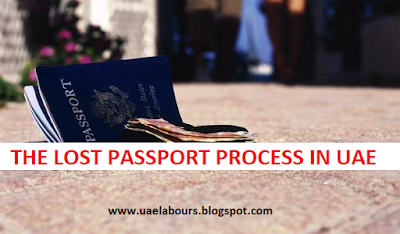 Q: What to do When our passport lost and UAE residence visa need reissue? Q: What are the required documents to get new passport in UAE? 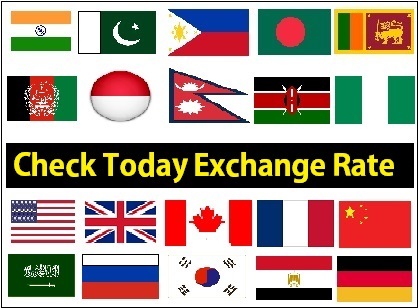 Q: How to report if we have lost our Passport in Dubai? Q: What is the fee for new passport service? Please note that Residence visa can be reissued to UAE residents with the same validity period as that on lost passport. If you have lost your passport in any state of UAE, first and foremost, you will have to reapply for a new passport and if you are a resident in the country. The second step will be to get the residence visa which was stamped on the lost passport reissued. In case of a lost passport, you need to report the matter to the nearest police station. This service is provided by Dubai Police and is linked to General Directorate of Residency and Foreigners Affairs and Dubai Courts. These entities that will issue a certificate to your embassy to get a new passport. Once you have the new passport in place, the next step is to get the residence visa, which ensures your legal stay in the UAE. This service is made available by General Directorate of Residency and Foreigners Affairs in Dubai. This organization offers a service of issuing a residence visa with the same validity period as was on the lost passport, if it is still valid. Issuing a new residence permit is made available with a new validity only if it expired inside the UAE. As with any other services you will need certain mandatory documents. 1. A lost passport application form prepaid through E-form. 2. Two photographs of the sponsored person and the sponsor’s signature and stamp. If the passport is lost inside the UAE, you will need the newly issued passport, lost report or lost certificate from the police station and the data list of the lost residence permit. In case the sponsored person is working at a government or semi-government department, a copy of the establishment card is needed. For those working in the private sector, a copy of the valid commercial license and a copy of the valid establishment card is required. To avail of this service, you will have to pay Dh170 residence permit fees payable through E-form and the remaining period of old residence permit considering each year Dh100. In case of the expiry of previous residence permit, if lost inside the UAE only, fee will be calculated as Dh100 residence permit fees against each year, which is a maximum 3 years. The service is provided at the General Directorate of Residency and Foreigners Affairs-Dubai at its general headquarters, and its branches at Dubai Municipality Clinic, Media City, Dubai Financial Center and Rashid Hospital. What if your passport is lost outside the UAE? In case the passport is lost outside the UAE, the sponsor must cancel the residence permit and reissue a new entry permit. If you are in your home country, you will need to follow the steps to get a new passport. If the applicant lost the passport in a visiting country, the applicant must contact the embassy of the country in which the passport was lost to obtain a permit. Once your new passport issued, your visa will be printed on it. Try the quickest delivery option that maximum take upto 7 days to get your new passport.